What if we told you sustainable living makes you save planet & save money? 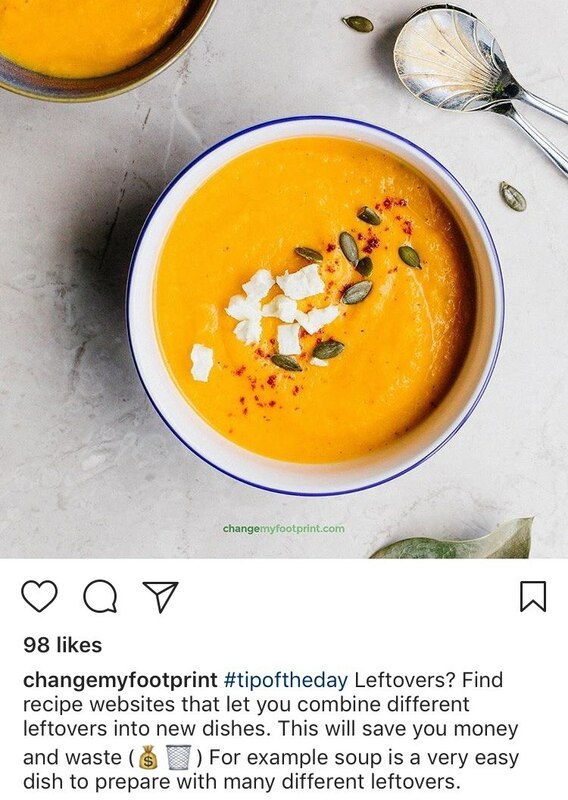 Introducing changemyfootprint.com which helps you make lifestyle adjustments that save you money and help the planet. Why do we shun sustainable living as ‘cult’ or ‘alternative’ even though it’s the most obvious choice for our own survival and well being? It’s time consuming and expensive. I will have to give up the things I love doing. I’m helpless- where & how do I start? 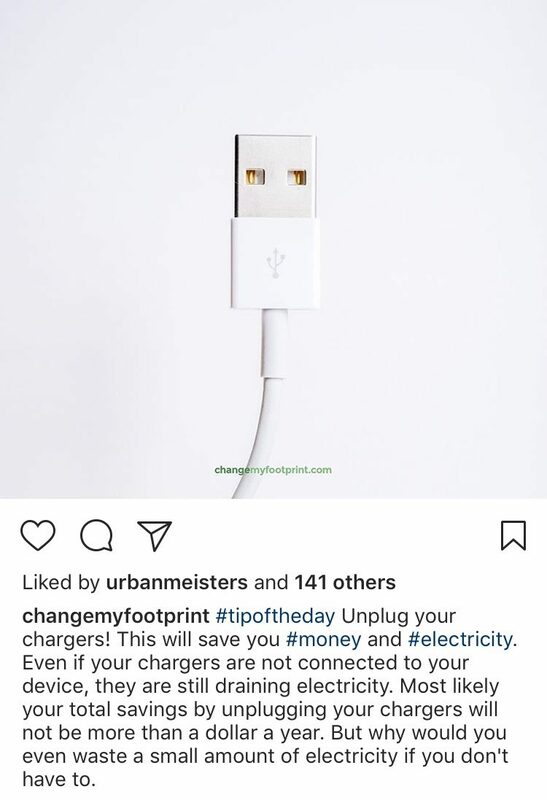 Our mission at UrbanMeisters.com is to debunk these misconceptions on sustainable living and make it practical, easy & fun for you live green. We carefully choose our partners that help accomplish this mission and share our vision of modern sustainable living tailor made for the urban. And we’re excited to present our latest collaboration with like minded brother Martijn & Marc from Netherlands. 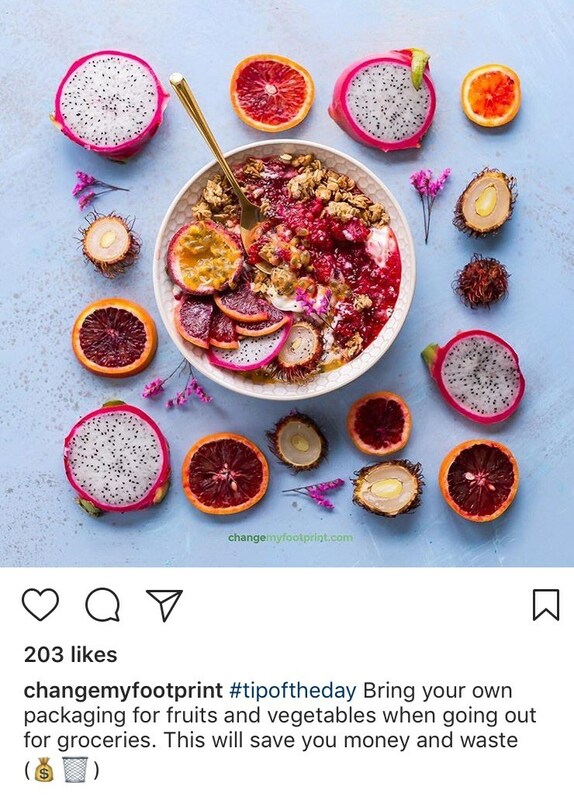 They have built expertise in daily sustainable do’s & don’ts through their website Changemyfootprint.com which helps cut carbon footprint & your household expenditure budget at the same time. Now there can’t be a bigger initiative to take to sustainable living! Let’s hear from founder brothers Marc and Martjin on this motivating project and how effective it is in their own words. We are Martijn and Marc, two brothers from the Netherlands and founders of changemyfootprint.com. With our website we want to help everyone save money and the environment in their daily life activities. We started our journey when we decided we wanted to create something that would be helpful to people and the world we are living in. During one of our creative moments we came up with the idea for our website. Saving money as an incentive to be better for our planet and to fight climate change. Our goal was born. And so we started. We researched hundreds of ideas from every source we could get. Family, the web, books, magazines, public speakers, governments and on and on. At the same time we tested and built several designs for websites. And after a lot of trying, writing, discussing, desperate doubts and inspired moments we created changemyfootprint.com. We believe climate change caused by human actions is real. We also believe that if we want to do something about it we have to change the way we do things. We should all stop driving gasoline cars, flying and doing other things that are bad for the environment. But let’s face it, we are not going to stop doing the things we love, so let’s change the way we do them then. And if we change the way we do things now, and the industry with the help of our governments changes with us. We believe the world will look totally different in the future. Electric cars, powered by built in solar panels, magnetic trains… and of course no need for our website anymore. Let’s face it. Our daily life is full of things we do over and over again. From getting a coffee till spending time behind the steering wheel, we find ourselves doing the same things over and over again. What if we could all change the way we do these daily life activities? Can you think about the gigantic impact it would have on our planet? When millions of us use less water, energy or even paper, it would save an enormous amount of trees, carbon emissions water and waste. And think about the amount of money we can all save. Changing the way we do our daily life activities is what we consider as the most effective way to fight climate change. What is hard, is to stop doing the things we love. 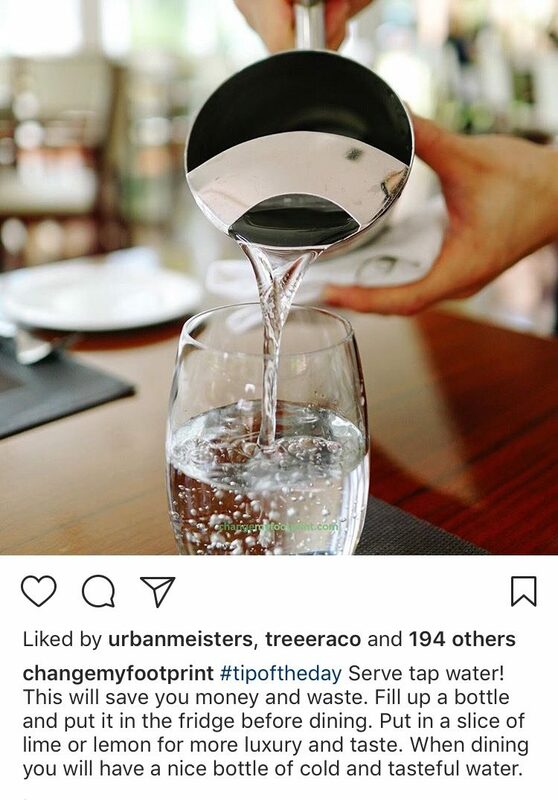 But if we change the way we do them, we can save money and planet at the same time, who can resist it then? Isn’t a thicker wallet and a happier planet something we all love? But give us some examples, we can hear you think. Well, let’s start with something we all do very often. Cooking. There are many ways to save money and the environment starting with you coking in your kitchen. How often do we read in our cookbook: preheat your oven? Well, many times you don’t have to preheat your oven. And that will save you money and electricity usage. And by the way, that cookbook- why is that on paper and not digital? e-books are cheaper, and don’t need that amount of trees, ink, water, and carbon emissions as printed books. But we wander off, let’s go back to creating our oven dish. We have to cook some pasta. We boil the water in an electric kettle because it’s faster and cheaper than boiling water on the gas stove. Afterwards we pour the boiling water in the saucepan, ad the pasta, and put a cover on it. Covering dishes makes the water boil faster again saving us gas and therefore money. We also need vegetables so we take them out of the the fridge, that is perfectly set between 1-4 degrees. We bought our vegetables at the local farmer’s market which we went to on our bikes and we brought our own reusable bags and packaging. It was lovely we could choose the exact amount of everything without any packaging. No packaging waste and leftovers for us! We saved a lot of money as well because the vegetables are also cheaper at the farmer’s market. When cutting the vegetables, we cut them in small pieces. This will reduce the cooking time and today we don’t use meat in our dish. Of course we love a juicy piece of meat now and then but we are going vegan some days of the week because meat leaves a huge footprint on our planet. Meat is also expensive so cutting down our meat consumption is an easy way to save money as well. Online there are many amazing recipes for vegan options to replace meat. The preparations for our dish are almost done. We put everything together and prepare the oven. The dish has to go into the oven for 30 minutes but we set the timer at 20 minutes because, after heating, the oven will stay warm for at least 10 more minutes. While our dish is getting ready we set the table. We grab some linen napkins because they look better and do not create waste. We also grab our refillable bottle of water that we had put in the fridge before. The water is now nicely cold and perfect to serve along with the dish. And as easy as that we saved some money and the environment when cooking and preparing our daily dinner. 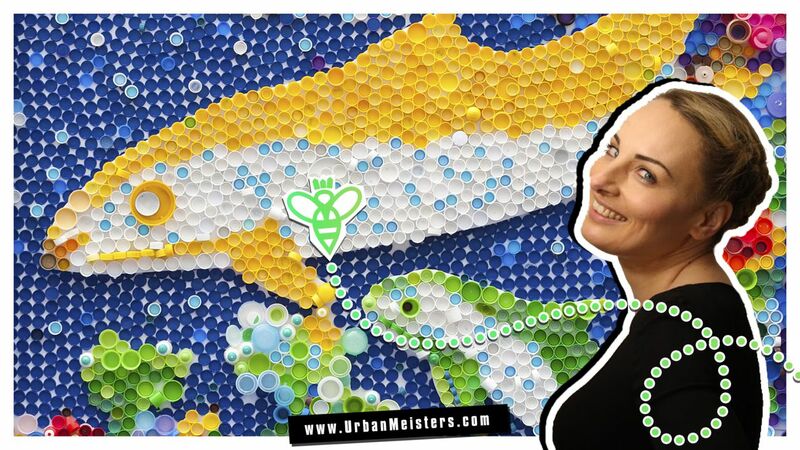 Readers check-out UrbanMeisters.com founder Mirela Orlovic’s handy tips to how to go zero waste in the kitchen and how to reduce plastic entry into homes in the form of packaging and kitchen storage containers. Effective guides to green living that saves you money as well. Besides cooking, driving is something a lot of us do very often as well. And also with driving it can be easy to save money and the environment. The lower costs at the filling station are easy to recognize after using some of these ideas. To begin with, many of us have a car with cruise control. Please use it. It adjusts the speed of your car by controlling the throttle position. It’s the consistent provision of fuel that improves your fuel economy. Your vehicle could get up to 15% better mileage! Especially when you are on the highway a lot or when you have to drive long distances it’s the perfect way to save! Also the maintenance of your vehicle can save you a lot of money. Make sure to always keep your tires properly inflated. It’s really easy to do because most of the filling stations have an automatic system for it. Look for the recommended pounds per square inch (PSI) rating on your car’s manual for how much air your tires need. Driving 12,000 miles yearly on under-inflated tires could cost about 144 gallons extra. A thing not to many people know is that the air conditioning of your car, that is automatically on very often, is also using gas. Turn the air conditioning off and use it only when you really need it. Opening a window till the speed of 80 km/h is better for your fuel consumption than using the air conditioning! Pre-check for traffic jams and best routes before setting out. There are wonderful services such as the app Waze to keep you informed about the traffic on your route. Driving in traffic jams costs you a lot of extra gas and carbon emissions. Besides who likes to be caught in traffic jams! 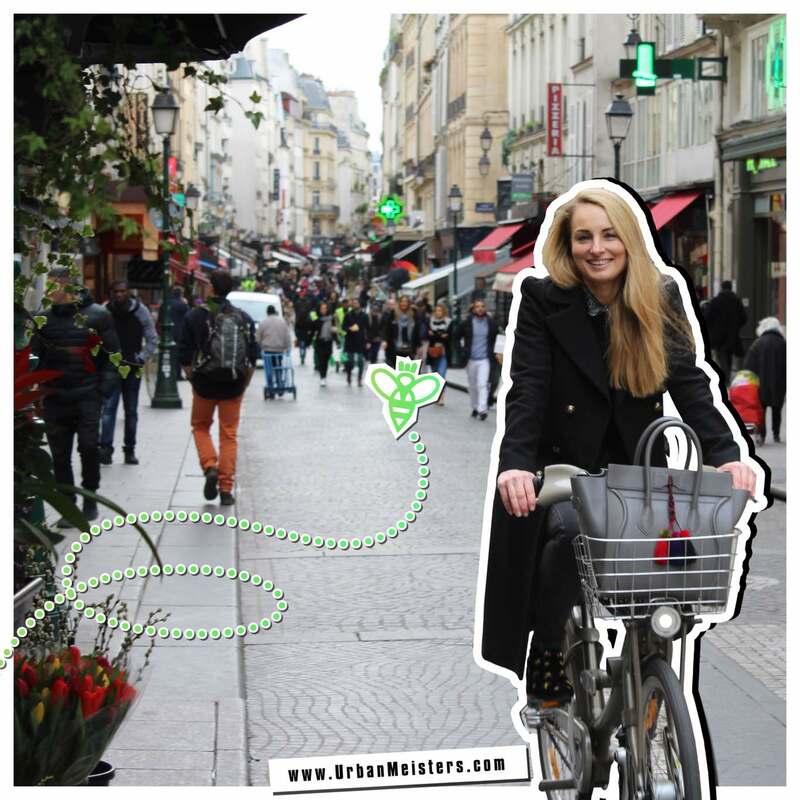 You can also read founder Mirela’s expert and handy tips on how to green your commute in cities. 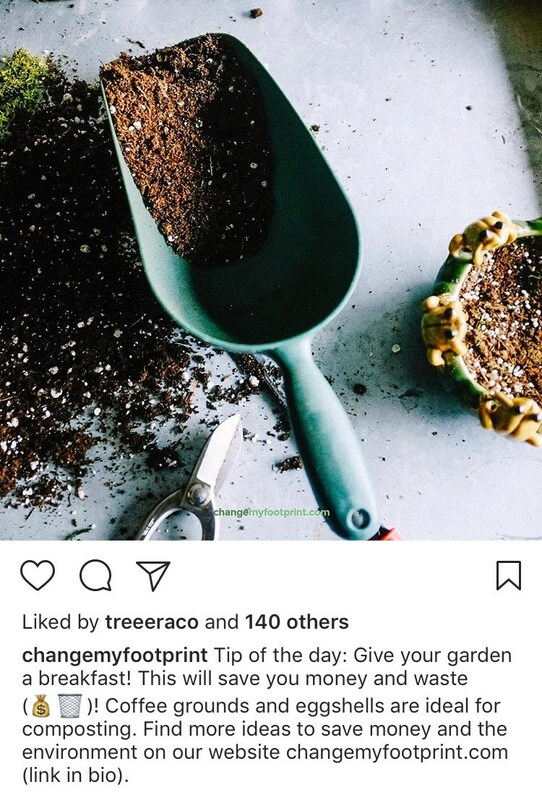 Changemyfootprint.com features plenty of such tips on how to do your daily routine differently – optimising it for bigger savings and leaner carbon footprint. With our tips your green footprint size and your wallet size both only increase. Don’t forget that if we all do something small, we actually all do something very big! So, what do you say? Are you in? We already started! It’s time to bring down our #CarbonKarma because we can’t complain about pollution if we continue to cause it. And think of the benefits of sustainable living – vastly improves quality of life and over all well being with better food, health and convenience options and as you can see it even saves you money!